Clinic Synopsis: Using Kaleidoscopic, Panoramic, Telescopic and Microscopic viewpoints to uncover and explore the layers of sonic strata within a piece brings into focus the importance of repertoire that enhances aesthetic purpose and supports educational goals. Clarity and contrast inform comprehension and are the key to connecting with and delivering the ideas and feelings embedded in the music. The primary goal of any rehearsal is to interact with and influence the sound scape while charting the aural topography. The goal of a performance is to prompt the imagination while moving someone through the terrain. A successful performance relies on 360 degree hearing, putting the conductor inside the sound rather than in front of it. This facilitates our ability to listen deeply, make discoveries, intuit ideas, express feelings, decipher codes, deliver messages, experience change and ultimately contribute to humanity through our art. 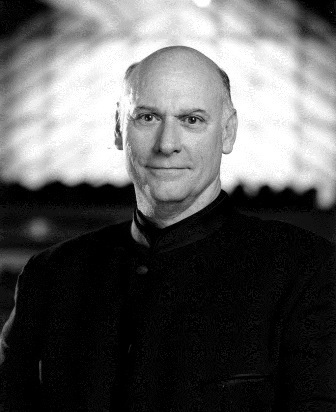 Clinician Biographical Information Eugene Migliaro Corporon is Conductor of the Wind Symphony and Regents Professor of Music at the University of North Texas. As Director of Wind Studies, he guides all aspects of the program, including the masters and doctoral degrees in wind conducting. He has held positions at the University of Cincinnati College-Conservatory of Music, Michigan State University, the University of Northern Colorado, the University of Wisconsin, and California State University, Fullerton. Corporon is a distinguished alumnus of California State University, Long Beach, and Claremont Graduate University. His ensembles have performed throughout the United States. His groups have released more than fifty recordings, two of which have appeared on the Grammy nomination ballot. Corporon is past president of the College Band Directors National Association.